Powered by Sensy Smart Technology, Unprecedented brightness and Spectacular HDR Picture Quality. 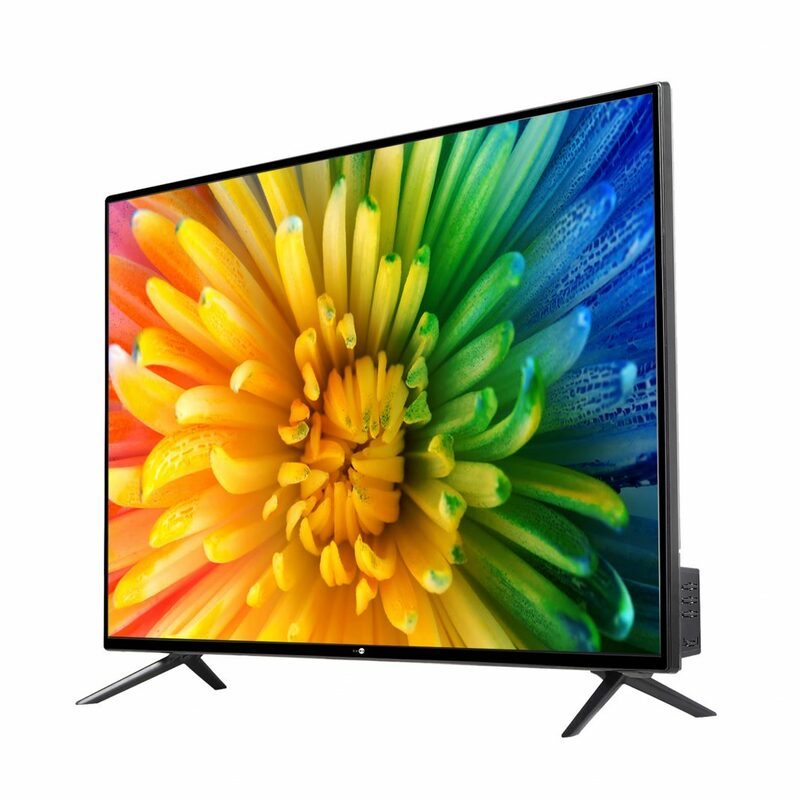 Daiwa committed to bring the latest technology to India at budgeted prices, expands its Quantum Smart TV Portfolio with its newest 109cm(43nches) ‘Quantum Luminit Smart LED TV – ‘D43QUHD-N53’ that offers strong picture quality, great audio and a mostly excellent Smart TV Experience. The Quantum Luminit 4K LED Smart TV exhibits a sense of sleek sophistication, with metal on the frame that enhances the ambience of the room. Featuring a screen resolution of 3840×2160 the Daiwa 4K HDR Technology is embedded with A+ Grade Panel & contrast ratio of 500000:1, that shows more clearer and smoother picture with more real-life details.